Dear Ashley TRUST NO MAN AT THE POLICE DEPARTMENT. Right now the Marechuesseuse ( I can’t spell it 🙂 ) investigating the VKS and the Control Unit. 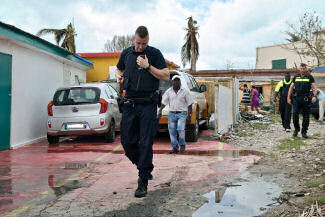 The Landsrecherche investigating the St Maarten Police Dept. The Police Department watching certain people at the VKS……… AND THE DUTCH INVESTIGATING EVERYBODY!!! And you KNOW that it’s just coming out that Dutch Intelligence, went “wiretapping” crazy. They were even commiting CRIMES, tapping Antillians ILLEGALLY just to get some dirt. But it’s not just the Dutch. There are questons of James Richardson and the VDSM ILLEGALLY tapping locals. Something very fishy is going on with Sarah and the VDSM. 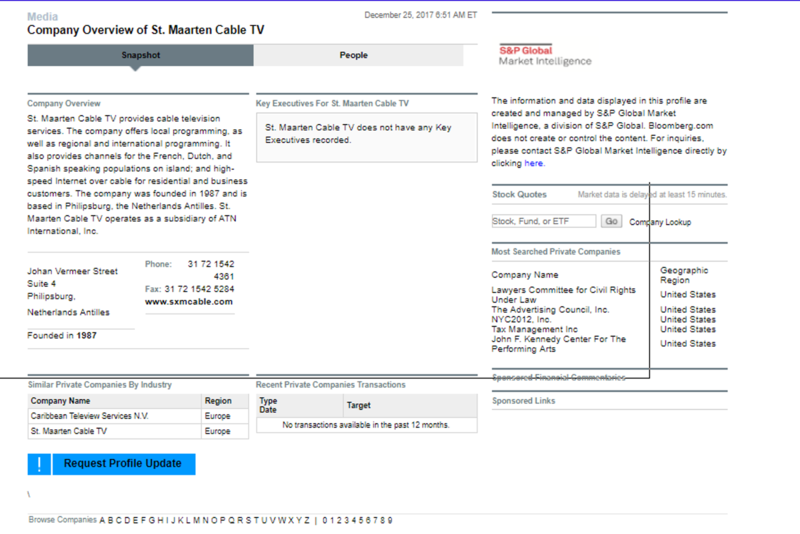 When I speak on a St Maarten phone, I simply assumed that it’s being tapped. You catch my drift? Can’t say I never gave you nothing in life…….I just gave you the world’s best advice.